At Goodstart, children are at the heart of everything we do. Goodstart was founded on a vision of giving children the best possible start in life through access to quality early learning. As a social enterprise, Goodstart is a not-for-profit organisation that operates with strong business disciplines. We reinvest operating surpluses in our network, our people and our purpose - for the benefit of every child and their early learning. 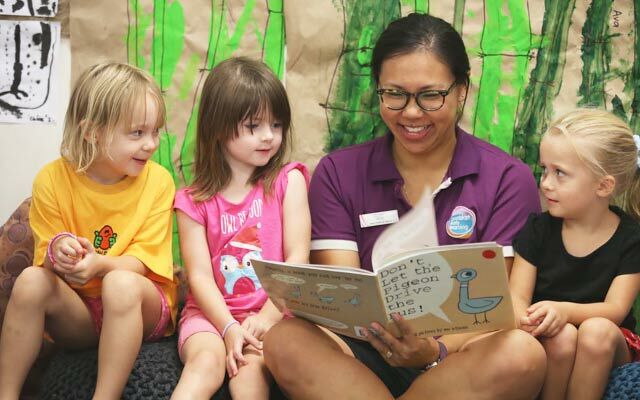 Every day 13,500 Goodstart staff support over 60,000 families and the 71,500 children that attend our 643 childcare centres nation-wide. 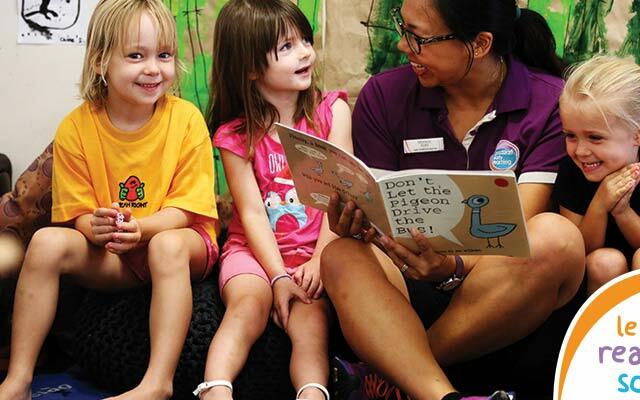 Our vision is for Australia’s children to have the best possible start in life. 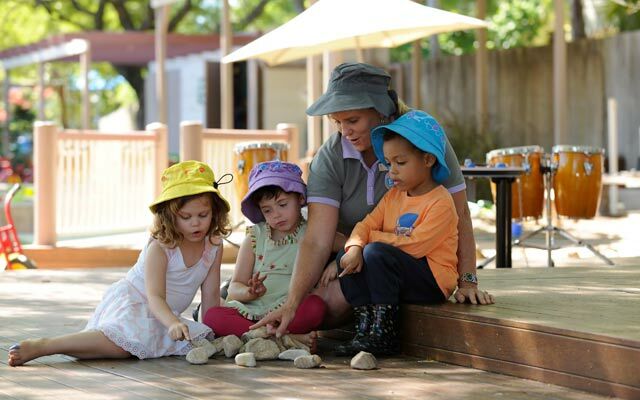 Our purpose is to ensure children have the learning, development and wellbeing outcomes they need for school and life. 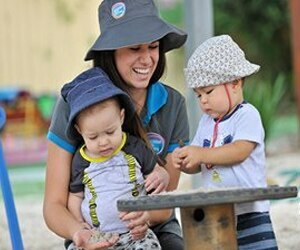 High Quality - Ensure all of our centres deliver high quality early learning and care in a safe environment. 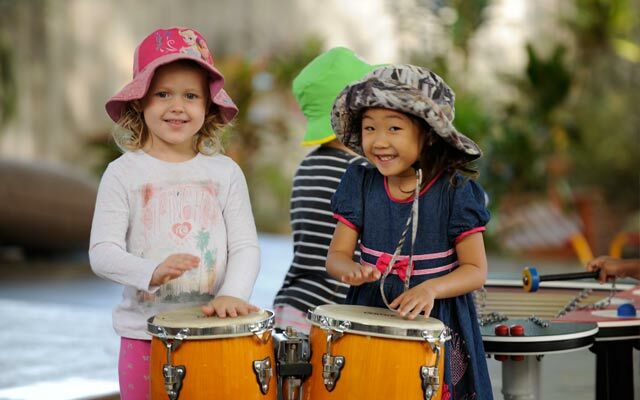 Inclusion - Enhance outcomes for children in vulnerable circumstances. Financial Sustainability - Generate a surplus to reinvest in our network, our people and our purpose. Great People - Build a capable, aligned and engaged workforce. Evidence - Embed evidence-informed practice and strengthen the Australia evidence base. 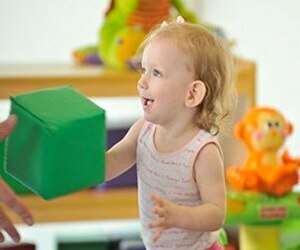 Influence - Increase public commitment to quality early learning and care. 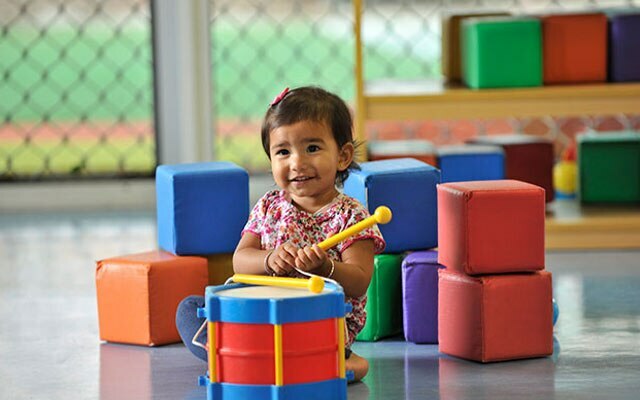 While we consistently work to give children the best possible start in life through access to quality learning at each of our centres nation-wide. 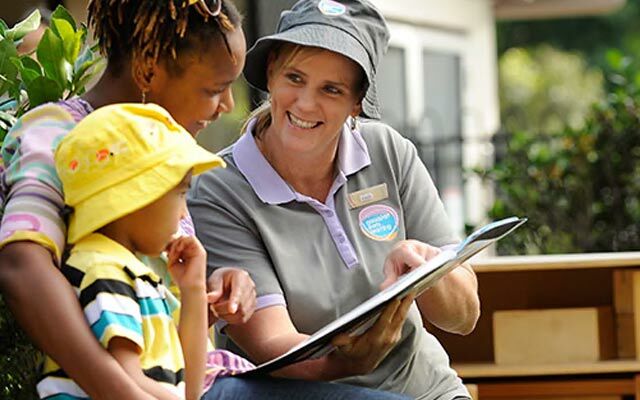 Early learning happens everywhere – at home, in centres, parks and shops. 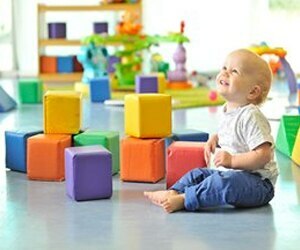 Young children are developing at an extremely fast pace and everything they encounter offers a new learning experience. 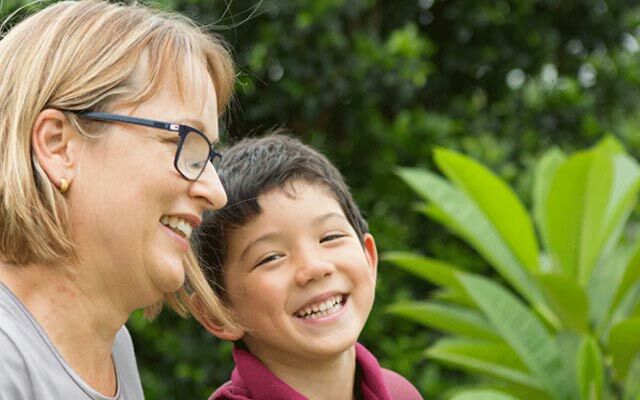 What ages does Goodstart cater for? Age groups can vary from centre to centre, but generally we cater for children aged from six weeks old to school age. You can find out more about age groups at your local centres by using the 'Find a Centre tool. How do I find out more about my local centre? You can find out more by visiting your local centre – we welcome inquiries at any time. You can also check out your local centre's webpage (by using the 'Find a Centre' tool), or phone 1800 222 543. Do I need to pack a lunch? Many Goodstart centres provide meals, including morning and afternoon tea and lunch. Some also offer breakfast and a late snack. Centres differ so please check with your local centre first. What support is available for children with additional needs? Goodstart offers facilities and support for children with additional needs – from minor allergies to greater care needs such as physical or learning disabilities and behavioural issues. Why are the first five years of a child's life so important? 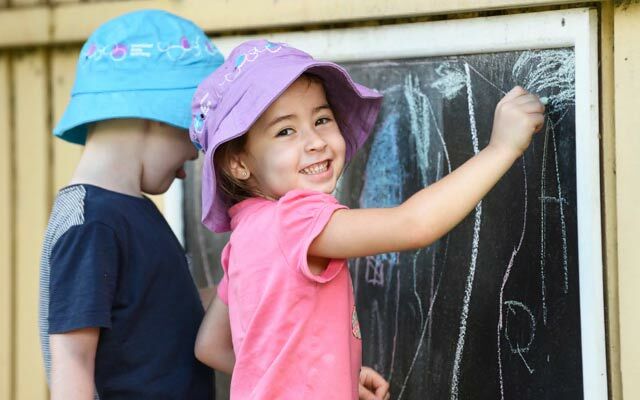 There's a huge amount of compelling recent research on the first five years of a child's development and how it affects the rest of their lives. 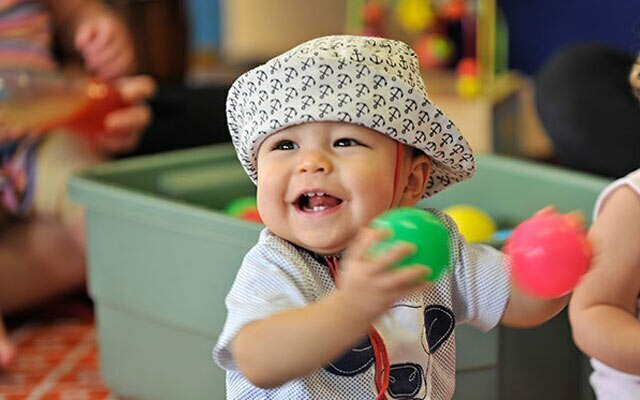 We know that 90 per cent of a child's brain is developed by age three. We also know that children who start ahead stay ahead and keep accelerating beyond their peers. 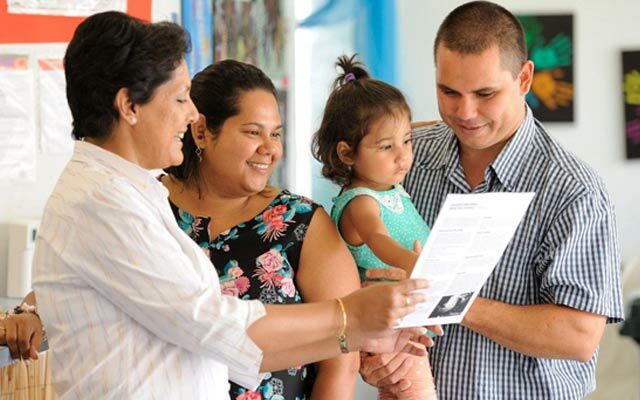 We don't offer online enrolment because it's so important for families to see the centre first hand. A tour is your chance to meet the staff and discuss your needs one-on-one with your Centre Director. They'll then be able to help with your enrolment and settling in your child. How is the wait list managed? If there are no vacancies at the centre of your choice, you may want to join your centres waiting list. The lists are regularly reviewed by centre staff and our inquiries team. You'll be contacted if a place becomes available. You can take yourself off the wait list by calling 1800 222 543. 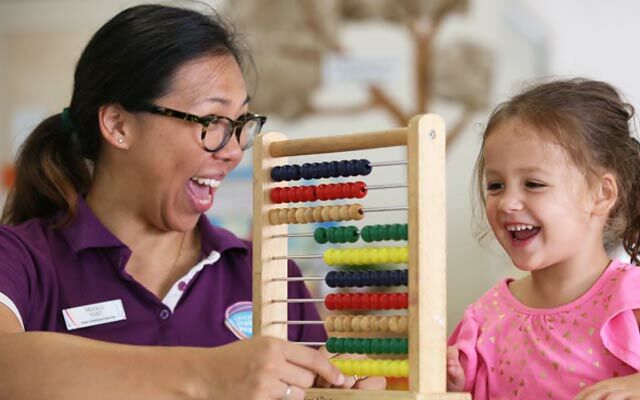 How much does it cost to send my child to a Goodstart Early Learning centre? Daily fees vary from centre to centre, and for individual families depending on how many days your child is in care, and what room they are in. You may also be eligible for government subsidies that will make a difference to your fees. Talk to your local Centre Director for a quote. Use the 'Find a Centre' tool to seek out your local centre. Do I still need to pay for a scheduled day if my child is sick? Yes, Goodstart needs to charge for sick days to cover operating costs. This is standard practice across the industry, but we'll try to arrange a make-up or swap day if we can. 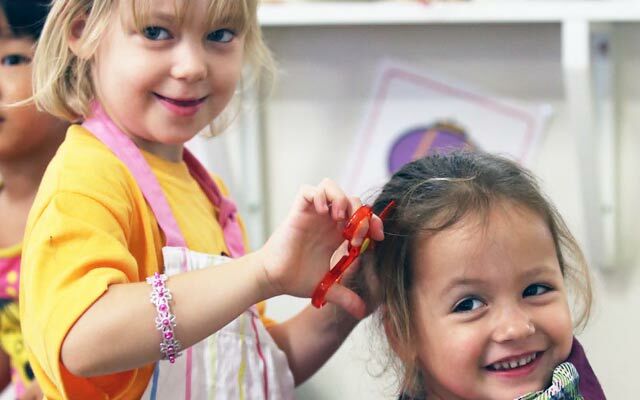 The Child Care Benefit will cover up to 42 absence days a year with no documentation and unlimited sick days if you're able to provide a medical certificate or similar. What government rebates and benefits are available to families? There are two main subsidies offered by the Australian Government for which you may be eligible. 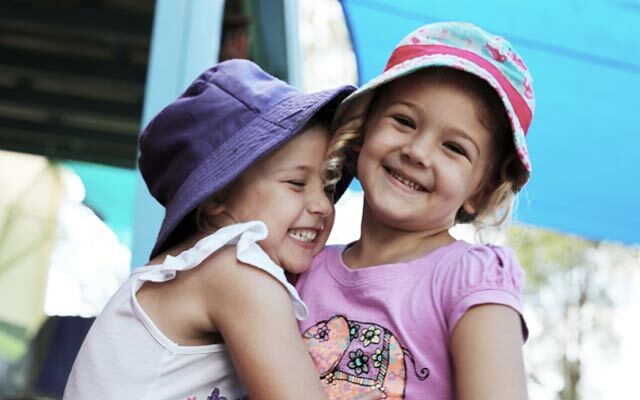 These are the Child Care Rebate (CCR) and the Child Care Benefit (CCB). Just speak to Centre link to find out if you are eligible for either of these subsidies and to what amount. What are the operating hours? Operating hours vary between centres, however they are generally open from 6.30 am to 6.30 pm, Monday to Friday, 52 weeks a year. We're not open on weekends or public holidays. Check with your local centre to make sure their operating hours suit your needs.